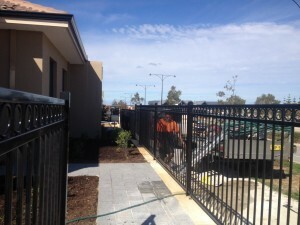 Team Work Fencing can install a variety of pool fences. 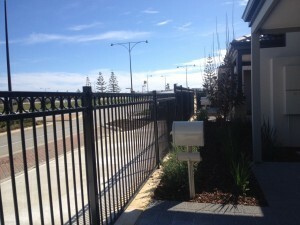 There are flat top, loop top, spear top, staggered spear top, circle top, and loop & spear style fences. 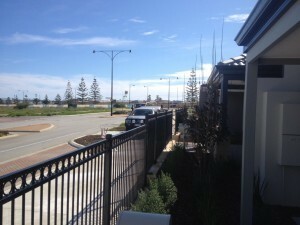 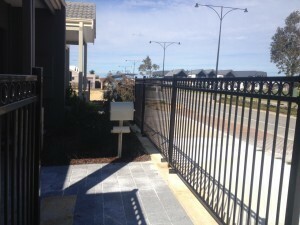 Although primarily used to enclose pools, this type of fence can be used for a variety of installations. 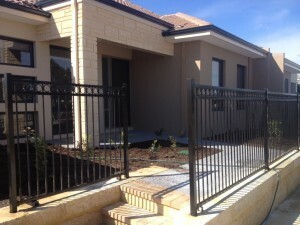 As well as the examples above, there are many other types of pool fence you may wish to choose from. 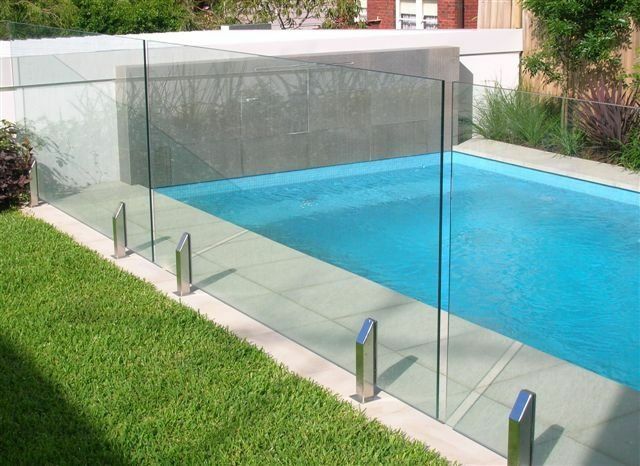 We have a wide range of types – including a full range of frameless glass, semi-frameless glass and aluminium pool fencing.